There was a point in time not so long ago when I needed to leave the house by 9.30am every day. Not because I had to be somewhere but because I couldn’t stay in the house all day with Big Bear. You see, he’d get up at the crack of dawn and because he’s not very good at playing indoors – either with or without me – by 9.30 I’d be crawling the walls to get out. The constant need for my attention and wandering around would drive me mad. These days, the situation has improved a bit and he will now play for half a day without either of us going stir crazy. Having Little Bear helps because he loves playing indoors and sometimes encourages Big Bear to play too. As we approach half term next week, the weather is threatening to turn from glorious sunshine into showers (lucky you people who had half term this week!) So for those of us dreading the school holiday, here are some half term rainy day ideas for children on the autistic spectrum. 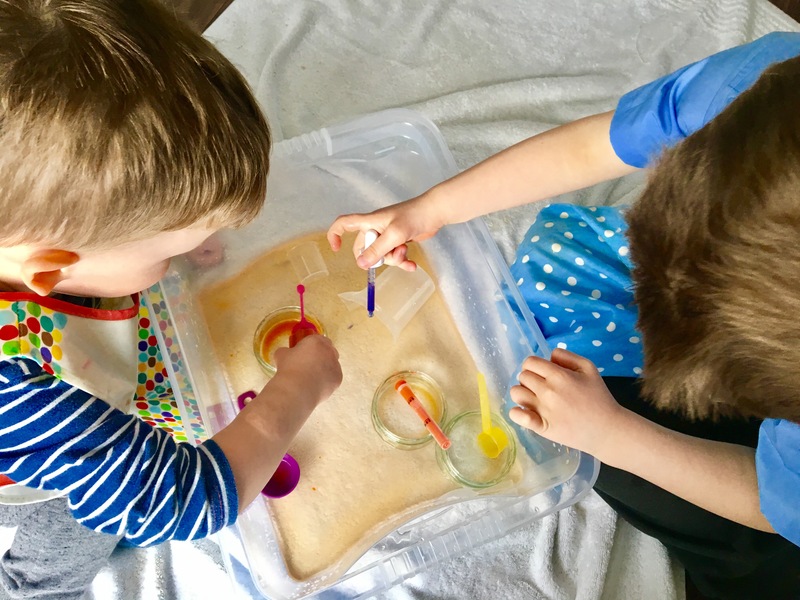 One of my favourite bloggers at the moment is Five Minute Mum who has a website full of brilliant ideas for indoor activities which take next to no time to set up. The best thing is that they are educational as well as fun and encourage the kids to learn without them realising it. Our favourites so far are Code Breaker, Toy Tombola and Reaction Wall. If your kids like crafts, check out The Ladybird Adventures for seasonal creative inspiration from Autumn art to Halloween sensory bins. If your kids like films, going to the cinema for a couple of hours of peace can be bliss. 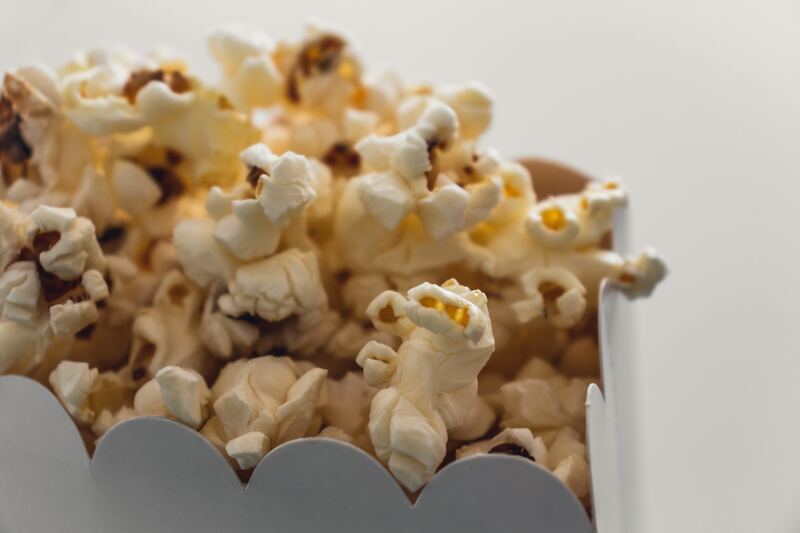 Keep an eye out for special autism screenings to make the visit less stressful or consider going at less popular times like first thing in the morning to avoid the crowds. 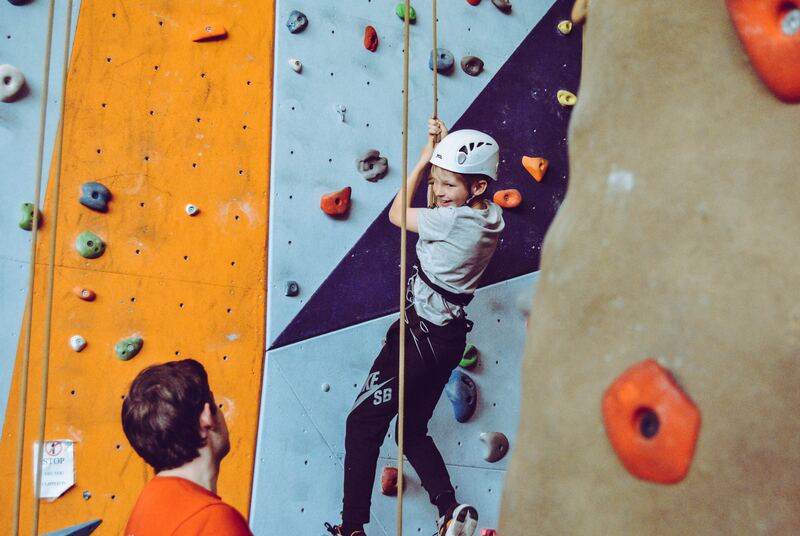 Trampoline parks, soft play centres and climbing walls can be great for burning off excess energy. Check out individual places for special autism sessions that might run during the holidays. 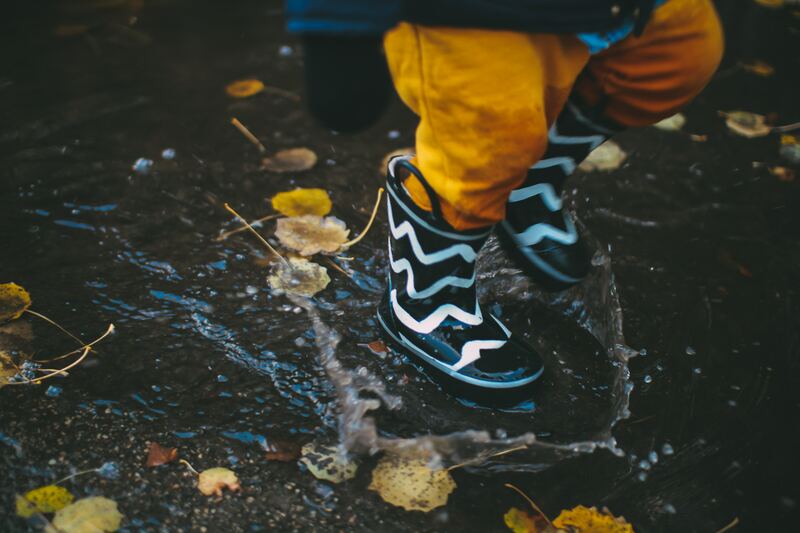 For the days when you just need to get out of the house, deck everyone out in waterproofs and head out to the woods or the park for some puddle splashing. Take a flask of hot chocolate to boost motivation along the way. 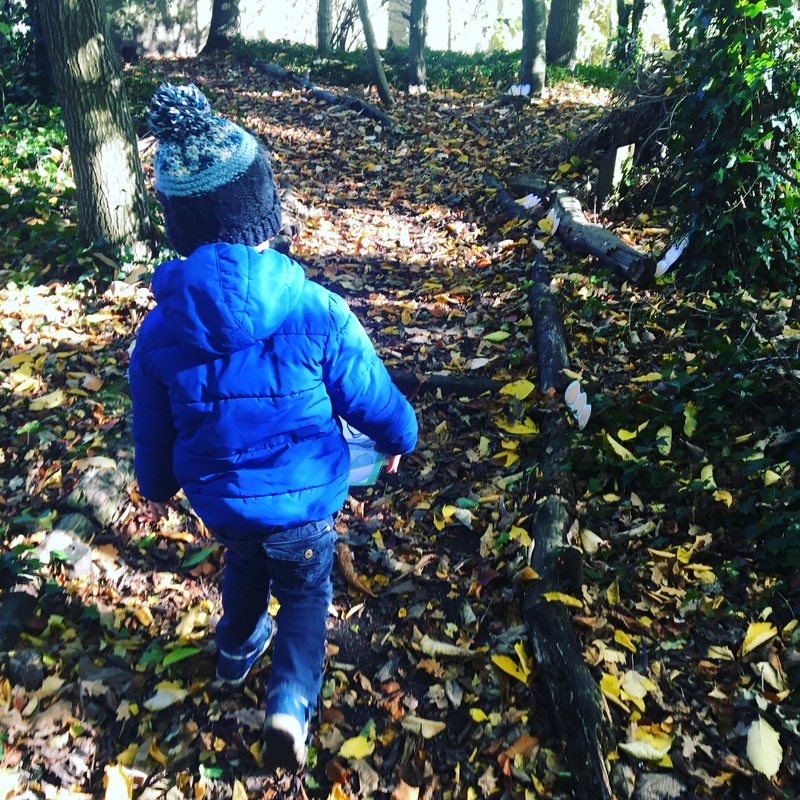 If you enjoyed reading Half term rainy day ideas for children on the autistic spectrum, please share with friends and family who would also find it useful.